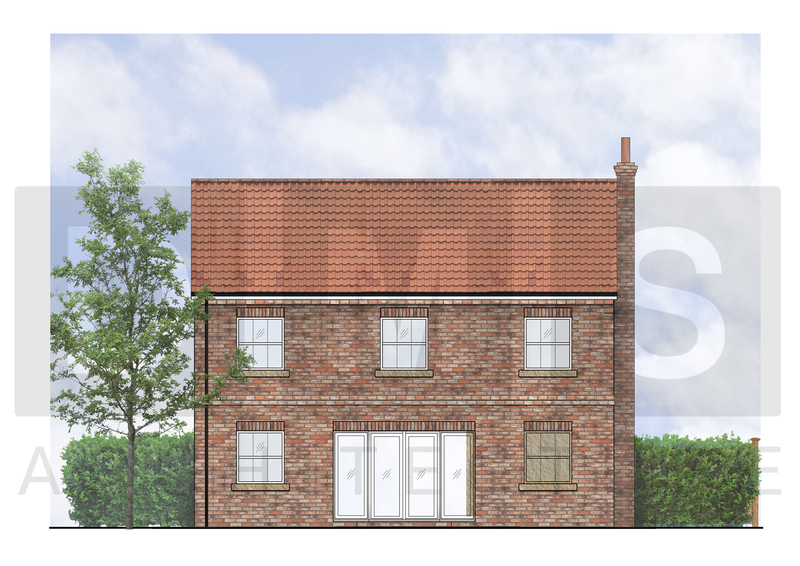 DMS Architecture is working with two self build clients for construction of two detached homes in the village of Hambleton, North Yorkshire. 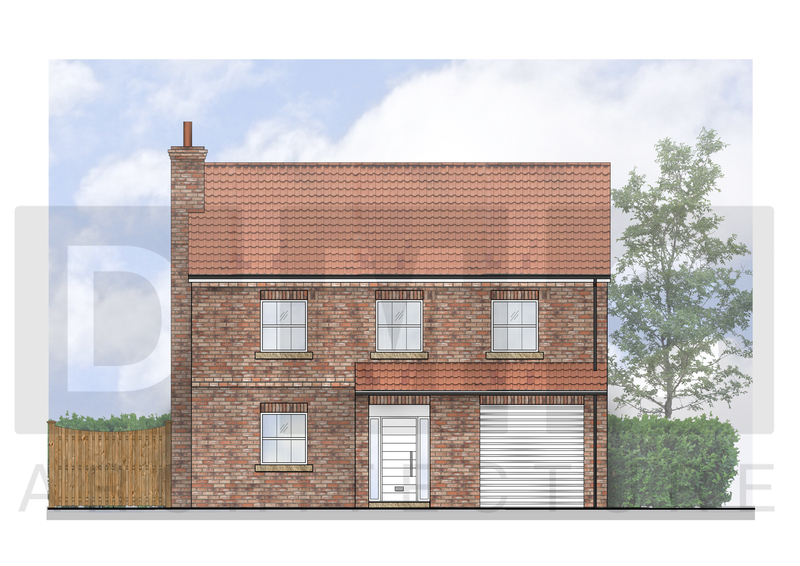 The Project is currently awaiting planning Permission. 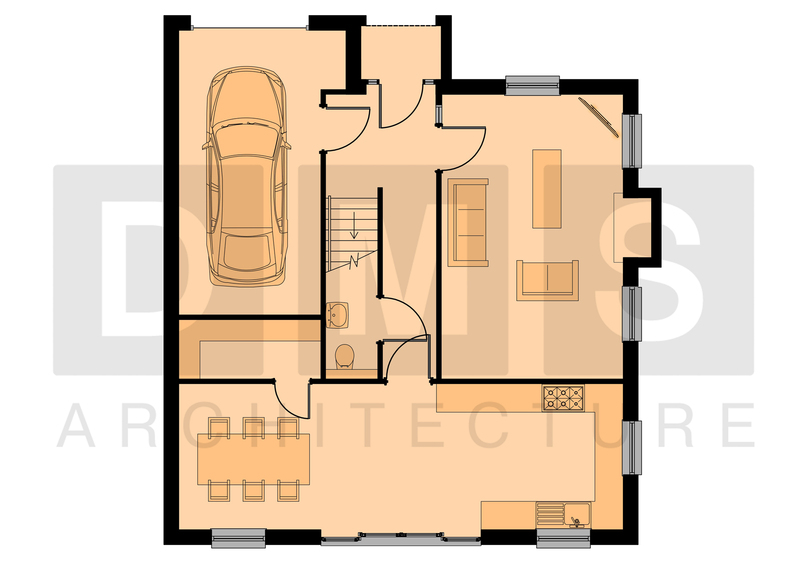 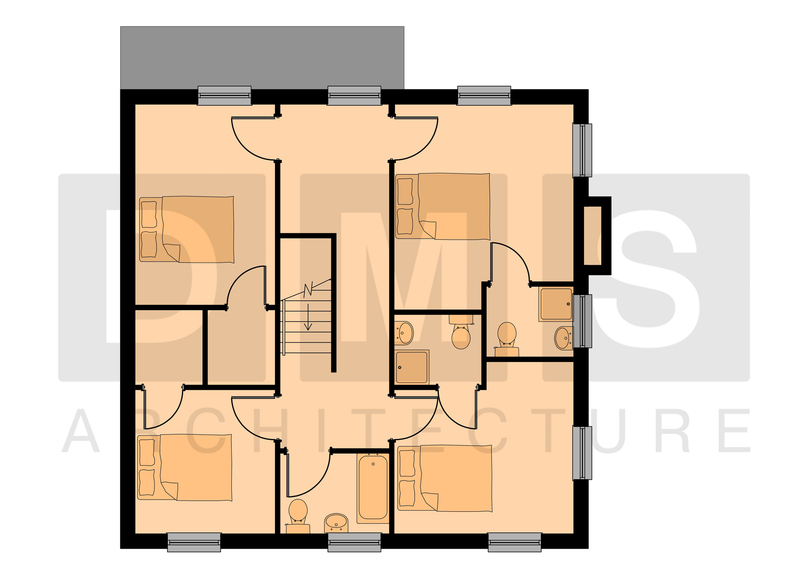 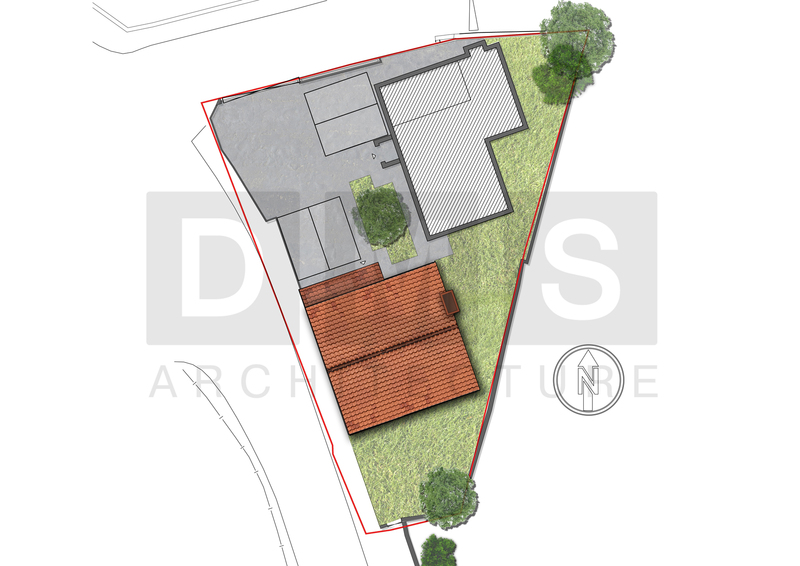 DMS are working closely with the clients and the planning authority to achieve a scheme for two large dwellings. 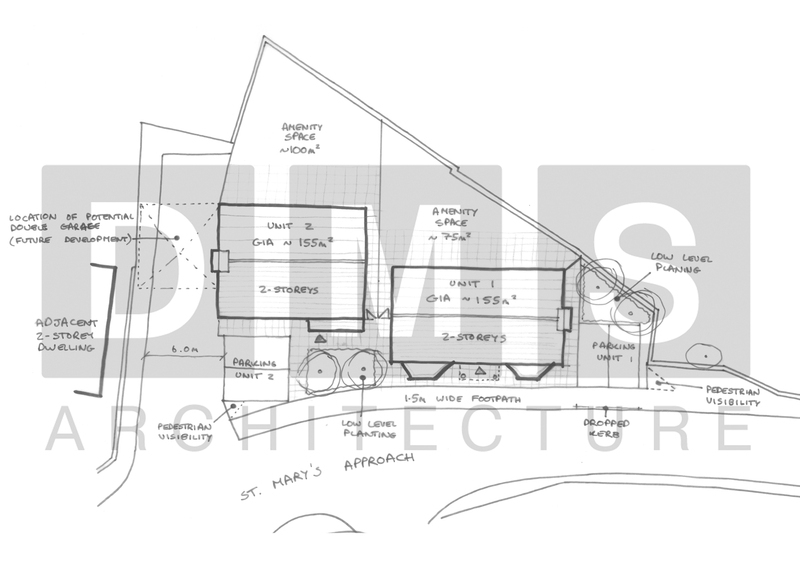 Following any grant of planning permission, DMS will be preparing an application under the building regulations and construction details.